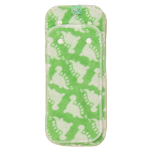 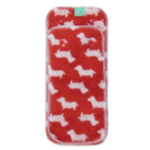 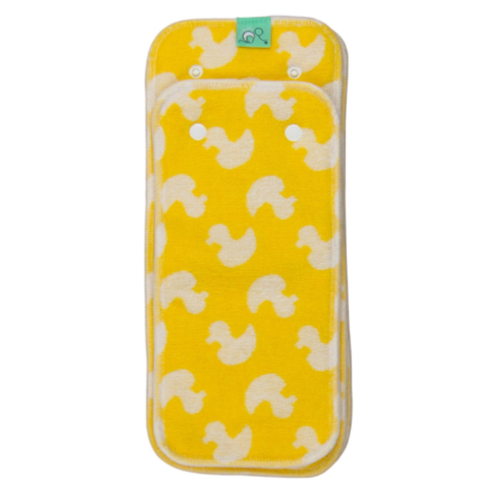 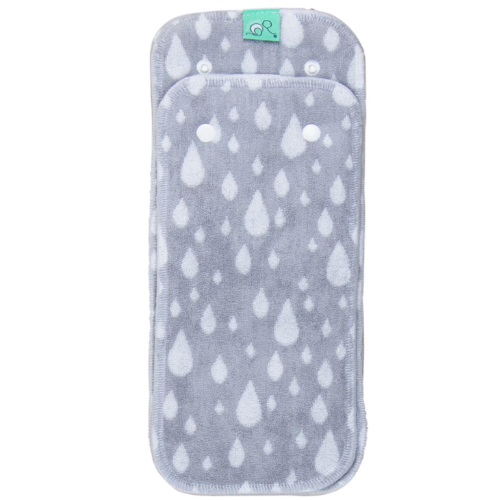 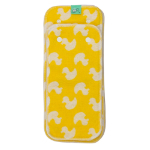 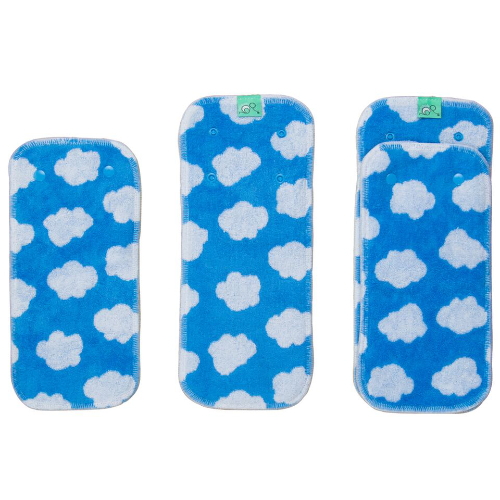 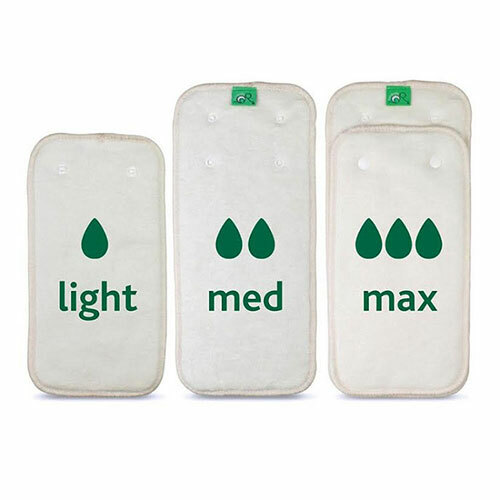 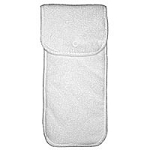 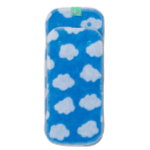 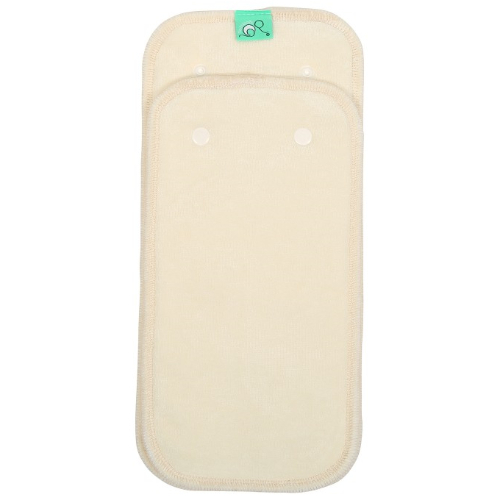 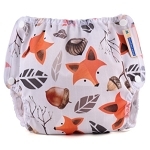 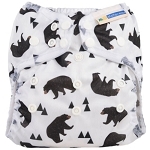 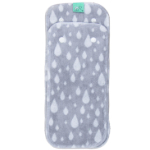 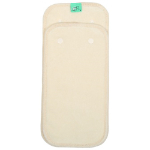 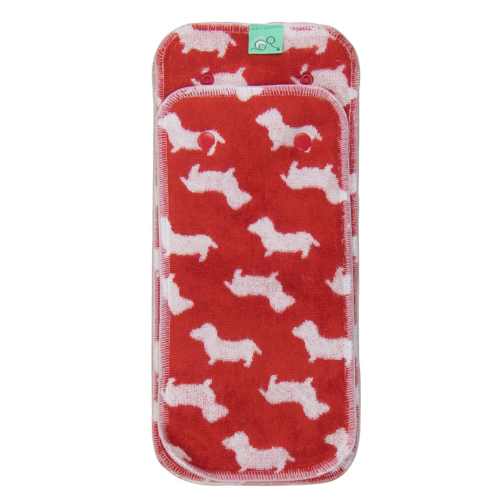 Made up of two pads (light and medium) that can be used separately or popped together for flexible absorbency and fit. 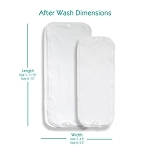 Slim fit and fast drying, use day or night. 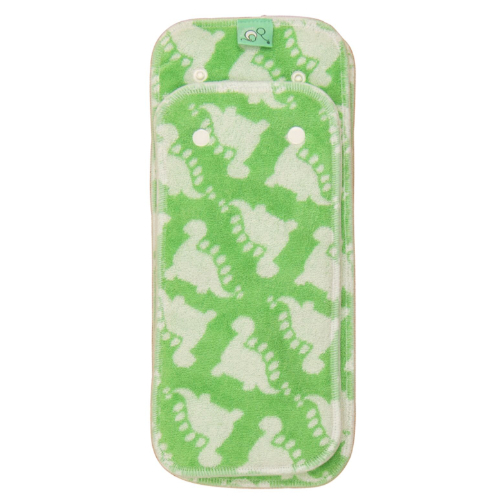 For heavy wetters: Pop both small and large pads back together for maximum absorbency once baby is doing power wees. 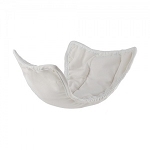 Our most economical nappy system; get our Peenut Birth to Potty kit for only £195!